There are a few different ways to sell your house, such as hiring an agent to list your property on the local MLS website. You can also work with a local home buyer, like Happy Buy Homes. We pay cash for houses in the Dallas Fort Worth area, helping homeowners avoid the hassle, time, and expense of a traditional listing. Lastly, you can consider selling your property in an owner finance scenario. In an owner finance situation, you are “the bank” and collect payments over time. 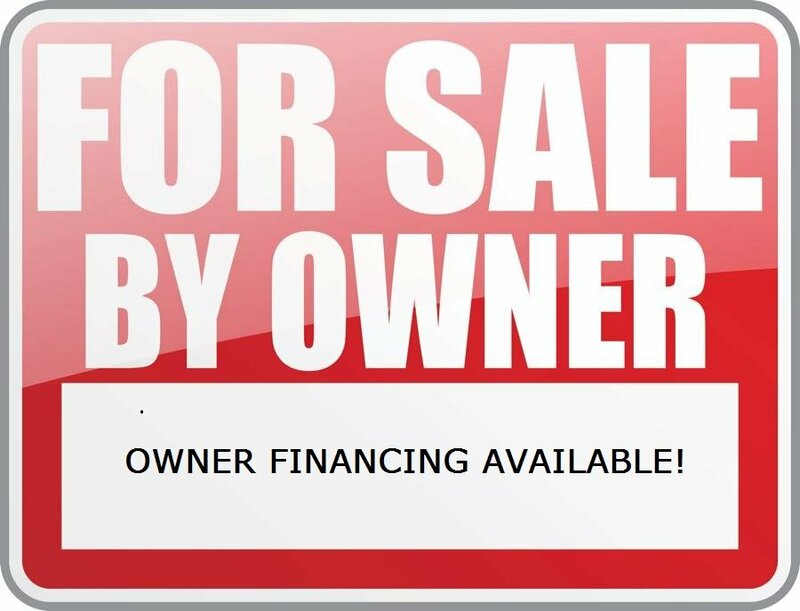 Price is only one component of owner financing. Of course, you want to find a price that is fair for both you and the buyer, but there are other factors to consider as well (which could benefit you more than the asking price). Think about the timeline you want to be paid in. While banks often offer mortgages from 5 to 25 years, that may not be an option for you. Are you okay with accepting payments over an extended period of time? If so, how long are you willing to wait for the final payoff? Your buyer will want to find a timeline that works for them, too. They might not want to be paying you 25 years down the road! The terms of the deal are one of the most important, yet often overlooked parts of the deal. For example, you will want to stipulate items like down payment, early repayment penalties, late payment penalties, interest rates, etc. Even if you enter into an agreement with someone who is completely trustworthy, things could still go wrong – so make sure you protect yourself. For example, make sure that both parties have insurance for the various situations that could occur. Consider including a clause that retains the ownership of the house in your name until the house is fully paid. Most of your owner financing agreement will be built around the “ideal plan” – of what would happen if everything goes perfectly. But sometimes things happen outside of our control, so building contingencies allow you to prepare for the unexpected. For example, what if the buyer no longer wants the house, can longer pay, wants to pay early, or wants to use the house in a different way than expected? What if your circumstances change and you no longer want to sell? What if you need to sell faster than agreed upon? All of these contingencies should be laid out ahead of time in a signed legal document. No matter how you structure your owner financing deal, make sure you work closely with an attorney. A poorly worded agreement could end up hurting you; an attorney can help. If you are thinking of selling and are exploring options, consider selling directly to Happy Buy Homes. Call our team at (817) 345-6444 or click here now and fill out the form. We will give you a fair all-cash offer on your house. What do you have to lose?